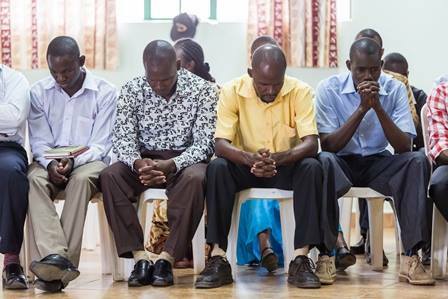 Kenya (MNN) — In Kenya, the traditional way of sharing the Gospel isn’t always the best way. “When the Bible is translated and given to communities who have not heard the Bible at all in their own language, or they have not been exposed to the Word of God in the language they understand best, sometimes they are faced with the challenges of applying the Word in their lives,” says John Ommani with Wycliffe Bible Translators. People may interpret the Word differently, or get confused. Though it’s helpful for others, Ommani says there are a lot of challenges to being a consultant. In some cases, Kenyan Christians feel pressured to perform rituals to make rites of passage so they can go to Heaven. Other instances may be as simple as not wanting or not being able to read the Word of God. 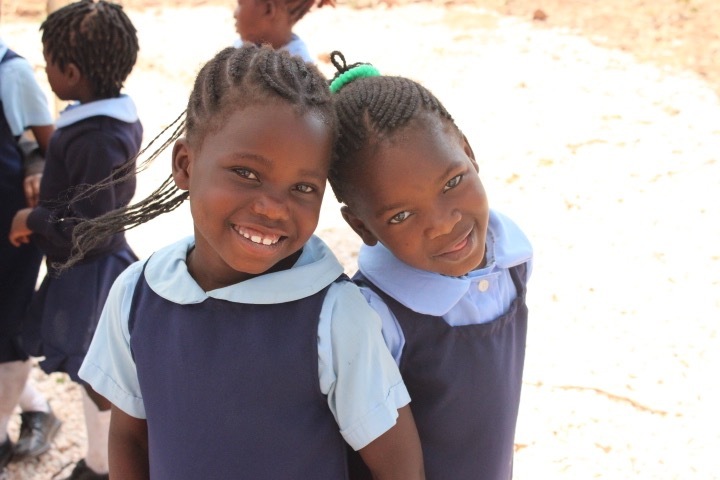 “We are working with local communities, encouraging them to write Christian materials based within their language and based on their culture experience,” Ommani says. Even with Wycliffe’s encouragement of translating more clearly, problems arise. Wycliffe is coming up with a solution which is resulting in the Gospel spreading like wildfire: targeting oral communities. “You will find that where the church had come in earlier days, even the songbooks they sing are songs that are translated from English or German, depending on which mission came to that area,” Ommani explains. They’re also partnering with Faith Comes By Hearing to provide audio Bibles in heart languages. As a result, many people are coming to Christ, and demand for audio Scriptures is growing. Public transportation systems, such as buses, are requesting Christian audio supplies. As hunger for God’s Word increases, the Church is rapidly growing in the country. “[Previously] when I walked among these people, the Church was at about 150 congregations. Right now, we are over 400 congregations, and growing,” Ommani says. Wycliffe is asking for help to provide audio Bibles. Would you also pray that hunger for God’s Word will continue to increase and that many will come to faith in Christ? Considering the community to be divided in their beliefs, what the need is a gospel or good news that unites them as a single family of God. By the mercy of God I wish to shear that gospel with you. So send me an email to send it to you.